Julie and Mathieu were married on a lovely spring day in June. 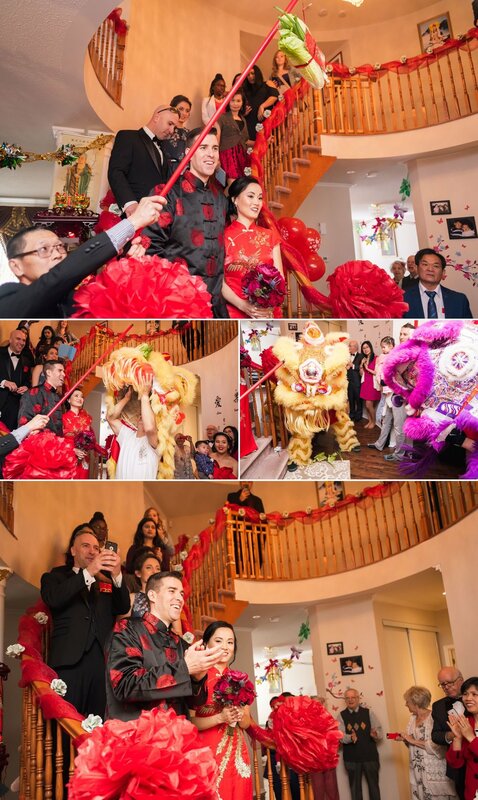 Their wedding started with a traditional Chinese tea ceremony in the morning, followed by a beautiful outdoor ceremony and reception at Sidedoor Restaurant in downtown Ottawa. 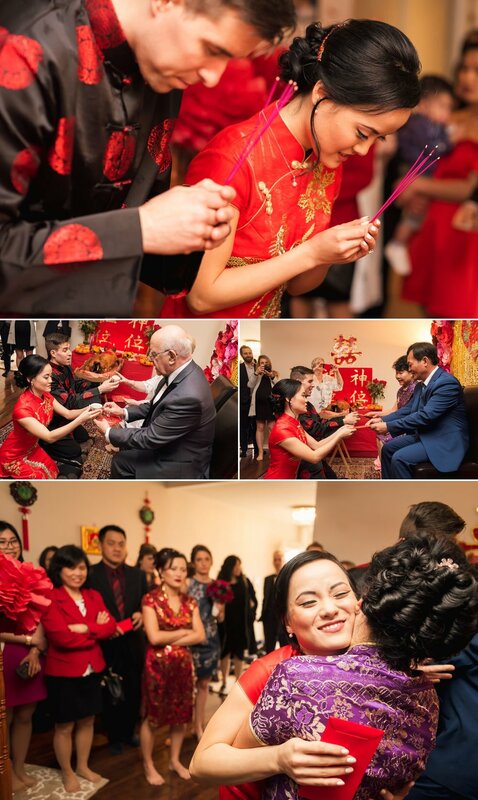 This couple was as sweet as can be and it was an absolute pleasure to be a part of their wedding. Here are some of my favourite moments from the day!